Lunch Seminar: Can you put a price tag on nature? 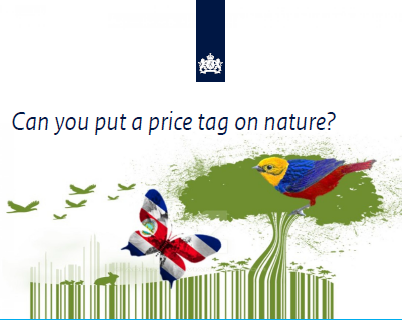 The Dutch Ministry of Foreign Affairs invites you to the lunch seminar “Can you put a price tag on nature?”on Monday 21 November 2016. Costa Rica and Colombia show how they are applying the UN System of Environmental-Economic Accounting and how this has contributed to more sustainable economies. 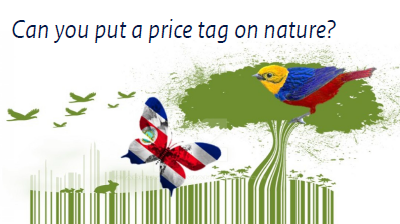 [Read more…] about Lunch Seminar: Can you put a price tag on nature?